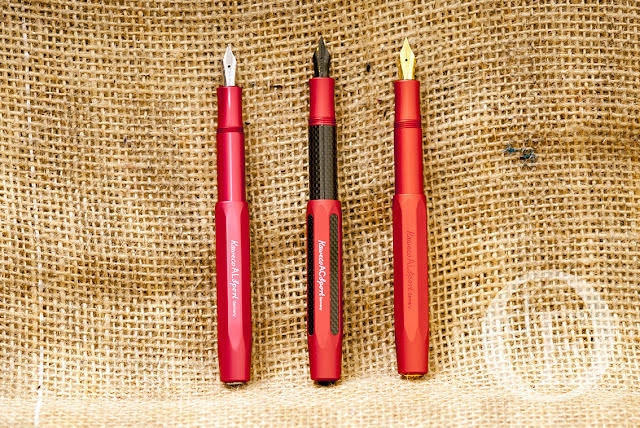 As nossas 3 Kaweco Sport vermelhas metálicas. Our 3 red metallic Kaweco Sport. · AL Sport Red (Chinese SE 2017). Are the 3 pens in red also to buy , if it's possible can you send me the price for the 3 pens. Just to clarify: these pens are from our own collection, they are not for sale. 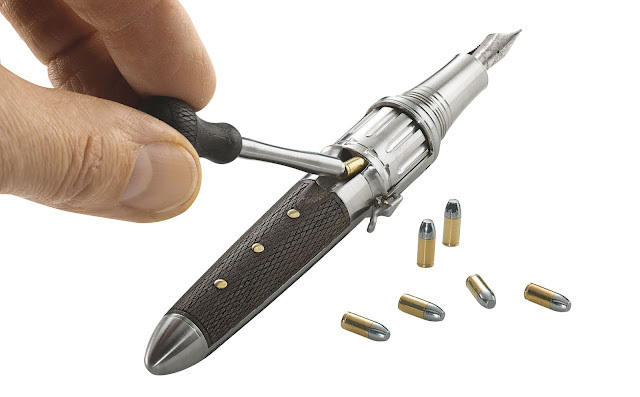 Uma edição única à colecção da Montegrappa para 2018 foi a Montegrappa Revolver. Foi lançada há já alguns meses mas não anunciámos o seu lançamento aqui no blogue. Por isso, partilhamos hoje as fotografias. Pode saber mais sobre esta caneta em Montegrappa. A very unique addition to Montegrappa's collection for 2018 was the Montegrappa Revolver. It was issued some months ago but we didn't announce it here on the blog. So, today we share with you the photos. 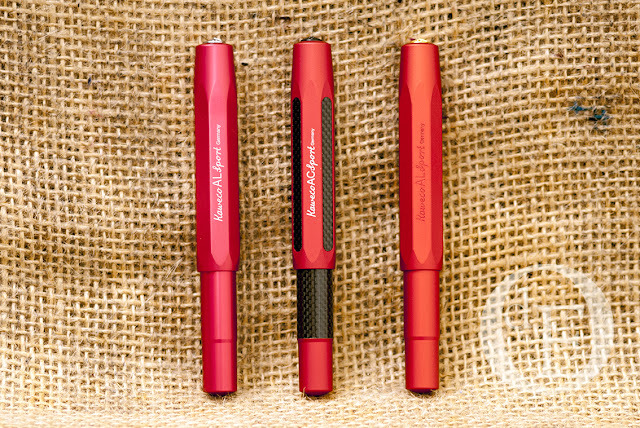 You can find out more about this pen at Montegrappa. Kaweco - Novidades! / News! Kaweco AL Sport Deep Red - será esta caneta vermelha igual à AL Sport Red edição limitada para Espanha, de há alguns anos? 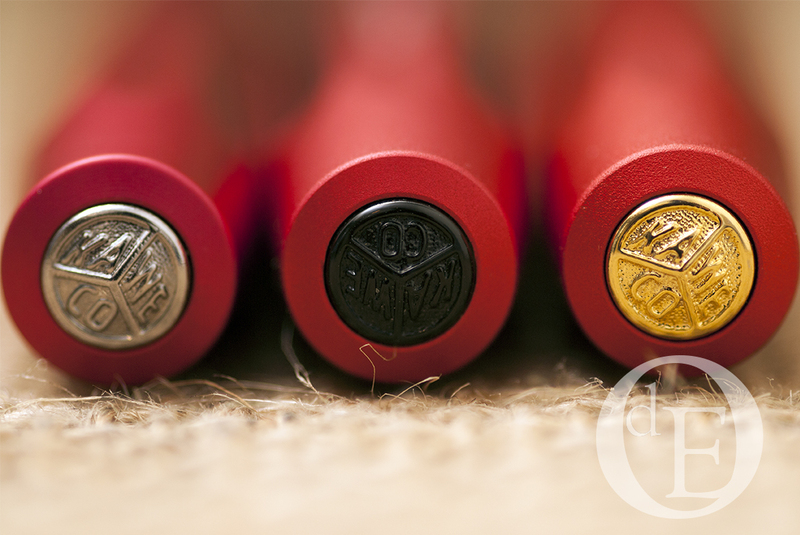 / will this pen be equal to the AL Sport Red limited edition for Spain, from a few years ago? Estamos ansiosos por obter estas novas canetas para testar. 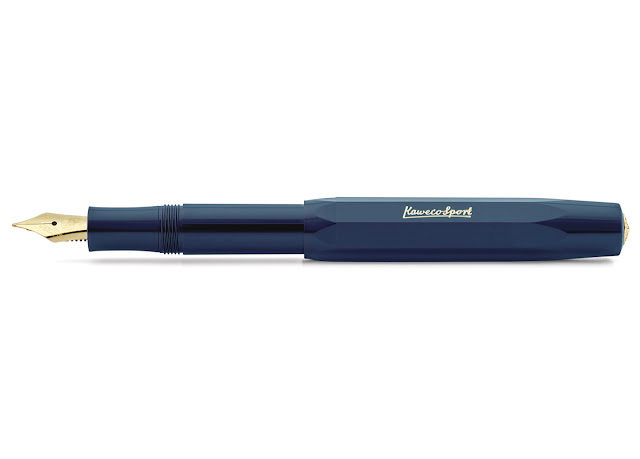 We are anxious to get these new pens for review. 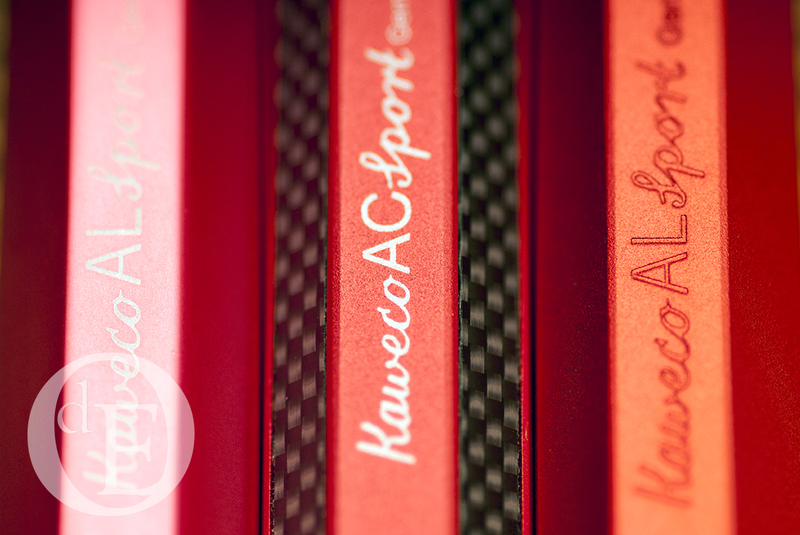 Kaweco Art Sport - Cores! / Colors!